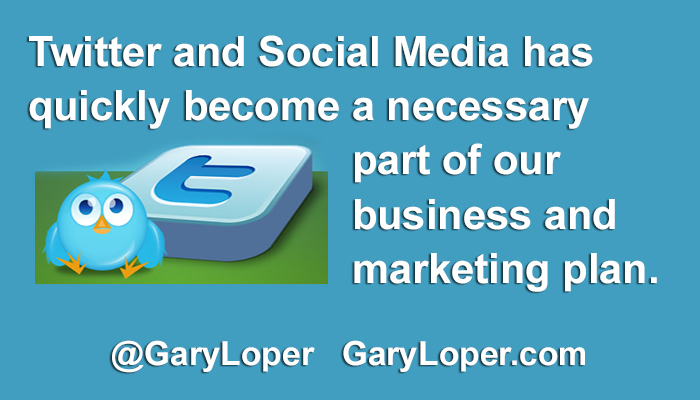 Twitter and Social Media are an essential part of our business and marketing plans. to develop the best use of your time to invest on Twitter. Make these changes to your Twitter profile, and become an even better magnet for your future customers. When someone new clicks onto your Twitter page they will decide whether to stay or go within 4 to 10 seconds. By uploading a current, professional looking photo, it will encourage them to look around more – knowing that a real person is connected with your account. Accounts with Egg photos tells us that you are not willing to reveal yourself to the Twitterverse. So, unless you’re in witness protection, get a photo up there! A recent photo is a must. Your high school pic or glamour shot from 20 years ago may be a great picture of you, but if someone connected to you on Twitter and met you at the grocery store, would they recognize you? You should change your photo as often as your looks change. Unless your company is an easily recognizable brand image, you will be better served by sharing your personal photo. People are on social media to connect with and build relationships that will enhance their lives. By not having a current photo, your audience will not be able to build the ‘know, like and trust’ relationship they need to have with you to help them make a comfortable financial decision to invest their money in your services and/or products. Next to your photo this step is vital in communicating to the Twitterverse – who you are and what your purpose is on Twitter. Referring to that 4 to 10 second impression window, we need to tell the reader what they will expect to see in your tweet stream so they can determine if you are follow worthy. Many people are not aware that your Twitter profile is searchable by all the search engine spiders. Filling your profile with your web site’s key words and the niche you serve will help people to find you through both Twitter searches and Google/Bing queries. You are limited to 160 characters in your profile, remove unnecessary words, (ex: I like to, I this or that). Lastly, focus on how you want to be found in a creative charming way – ‘Ditch the Pitch’! It’s social media – Be Social. Again, if you are in witness protection – please ignore this tip. There are so many opportunities to create conversations with someone new if you let the Twitterverse know where you live. 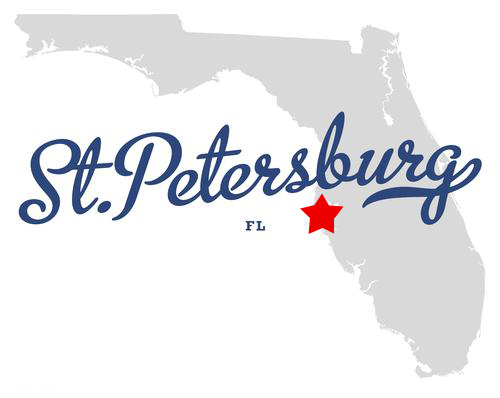 By sharing that I live in St. Petersburg, it opened up so many chats from people who used to live here, or vacationed here or dreamed about visiting in the future. Even if your business is strictly on-line, people want to know where in the world they are talking to, and when they decide to invest in your services – they need to know where their money is going. Be careful about being too cute or evasive in your location. The Universe or The Land of My Dreams may at first be cute to you, but if you’re using Twitter to build your audience and your business, vague answers like this gives us the impression that you may not be reliable to trust with our time, much less our money. Putting these Twitter Tips into practice will enhance the number of people stopping by your Twitter page, and in the end their decision to follow you and connect with you. Ultimately this can be the beginning of a new relationship that should benefit everyone involved. For more great Twitter Tips, I invite you to get my free eBook – Master the Twitterverse – filled with strategies and tips to help you take control of the helm and become the Master of Your Twitterverse. Get Access by clicking here. Previous post: What 2 Essential Questions Should Your Twitter Profile Answer? Sign Up . . .